2018 promises to be another great year for summer volleyball camps! American Volleyball Camps are specifically designed to create a positive learning environment for everyone who attends. 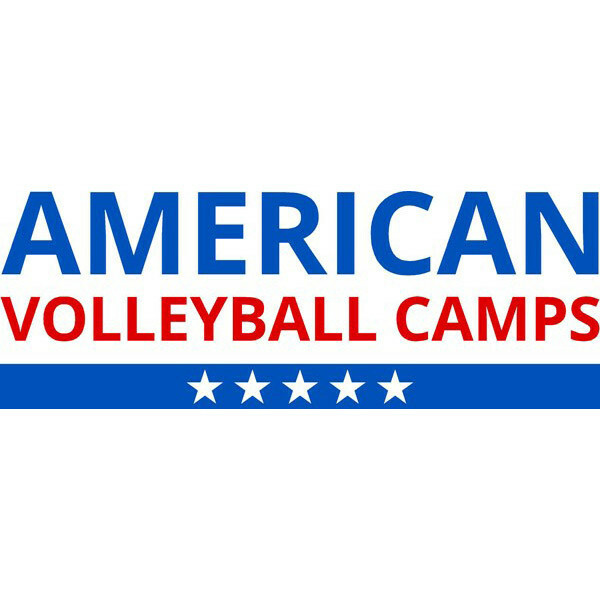 American Volleyball Camps offer a variety of individual camps for female athletes of all ages from beginner to collegiate level. Our camps are held in the Bender Arena on the campus of American University in Washington, D.C.
Head coach Barry Goldberg will personally direct each camp session. His hands on approach has made American Volleyball Camps one of the highest attended volleyball camps in the metropolitan D.C. area. This camp will help you develop the fundamentals involved with the most important skills in volleyball, the first contact! 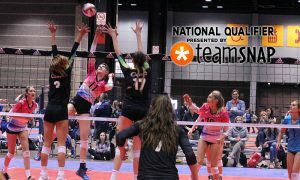 By focusing on serving and passing, players will understand the strategies and tactics involved in serving as well as receiving float and top spins. Open to any and all ages 8 and older, through graduating seniors in the class of 2018. This more intermediate to advanced camp is open to all setters and attackers, as the focus will primarily work with the setter/hitter relationship both technically and tactically. Athletes may want to bring a teammate from their school or club to work on the timing aspects of this combination of two contacts repetition. Open to all girls and boys ages 11 to 18 with intermediate level skills at a minimum. Do you play in a Fall youth league? Or do you want to be on your middle school team? Maybe it’s just time to start learning the sport! Whatever your level, we’ll meet you right there and make you better! Join the games with our high energy staff, it will be the highlight of your summer. This camp will sharpen your hitting and blocking skills whether you are an outside, middle, or right side attacker/blocker. Our focus will be on increasing your hitting and blocking IQ while developing sound fundamental hitting and blocking skills. Open to any and all ages 14 and older, through graduating seniors in the class of 2018. Come and learn volleyball with the basics of beginning skill training, or join the intermediate to advanced youth courts that challenge young volleyball players to play at levels beyond their years. This youth program will introduce you to the next levels of your competitive experiences and help you shine at future tryouts. Open to girls or boys ages 6 to 11. Struggling with your serve? This is the place to get it together. 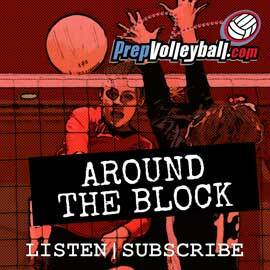 Underhand, overhand float, overhand top, jump serve, whatever your desire, we’ve got the fire! Learn and grow with our top serving professionals. This is the camp for all players who want to be more than just a front row 3 rotation volleyball athlete. Not only for libero’s and defensive specialists, this camp will improve the all around play of all attackers who need to become all around players. Open to any and all ages middle school and older, through graduating seniors in the class of 2018. Improve your hitting skills with this two day technical camp designed to help players become proficient spikers. Learning groups will cover areas of attacking including: approach, take off, body awareness, arm swing, wrist/hand control, and shot selection. Open to any and all ages 12 and older, through graduating seniors in the class of 2018. Come and prepare for your upcoming school tryouts and fall volleyball season with this all skills preparation camp. This opportunity will give you all the tools you will need to make that team you want to make and jump to the next level in the sport. This camp is for those on a college recruitment track as sessions are designed like a Division I collegiate practice. The fast-paced camp is recommended for the high level high school and level athlete. Precise skill work and game like drills will be utilized to developing a player’s tactical-minded game. If you are a competitor, this is the camp for you! 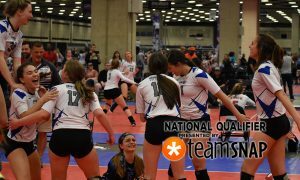 We break up into small or large teams of competitive levels as we have full sessions of various versions and types of volleyball oriented games. The competition will challenge and stimulate your physical and mental abilities as players learn to adapt and figure out how to successfully maneuver through the structure of the games. Open to all intermediate and advanced level competitors with club or High School experience. 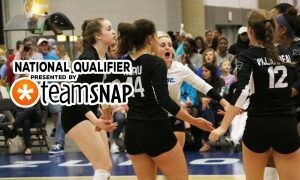 Train to become a proficient setter in this one of a kind position camp designed to prepare you for the tough aspects and challenges of being the setter. This camp is the perfect opportunity for the skilled volleyball player who wants to move beyond the average setter on their local team. 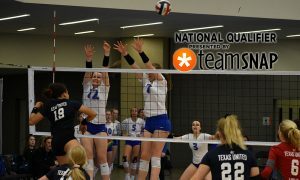 Pass, dig and serve with this high level collegiate intensity camp designed to help back row players become specialists in the art of controlling the volleyball. We will train you to be a difference maker for your team.